Barack Obama has had enough. 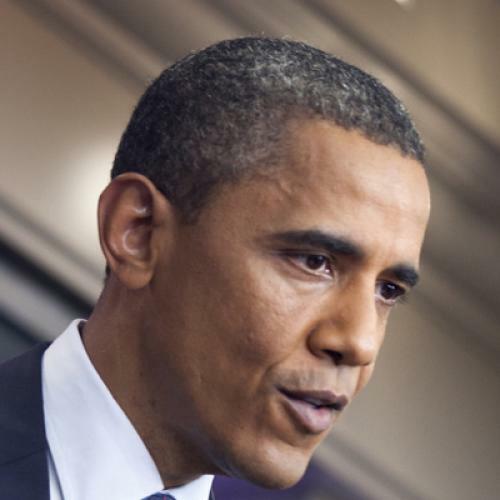 That’s all one can say after Friday’s press conference, where Obama was angry and energetic. He was unabashedly partisan and unapologetically annoyed. His message was clear: Republicans are refusing to give an inch. They are unwilling to compromise with Democrats over the debt ceiling. They are deeply hostile to the interests of non-wealthy Americans. They are leading the country to the brink of catastrophe. It was an uncharacteristically exasperated performance by the president. And it was the right move. Until today, Obama’s response to Republican debt-ceiling demands has been both calm and accommodating—too accommodating, we have generally thought. Even though Republicans are demanding austerity measures at a time when austerity could mean economic calamity, and even though the kind of austerity they are insisting on—spending cuts only, with no tax hikes—would undermine the social safety net to an extent that should make all of us shudder, Obama has shown himself willing to move quite far toward the GOP position. He has accepted a deal that consists of 80 percent spending cuts and only 20 percent tax hikes: in other words, a deal that is clearly to the right of center. Whether you are a liberal or a centrist or a rational conservative, it should be obvious at this point that Obama is right—that the Republican Party is playing a truly appalling game with the country’s economy. Can it really be that Republicans are willing to walk away from a deal that is, by any standard, conservative—and see the country default on its debt as a result? Unfortunately, it appears so. We are glad that Obama is finally outraged about this situation. We think most Americans will be too.